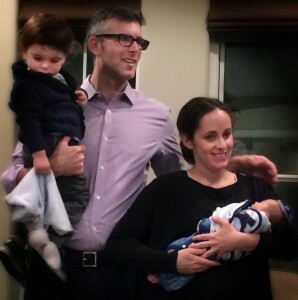 Ali and Arik Pelkey celebrate the birth of their second child, Lucas Shai Pelkey. Lucas was born on January 1, 2014. The Pelkey’s first child, Ryder, turns two years old on April 22.